Whether you’re buying or selling a home, choosing the right real estate agent matters. If you don’t choose wisely, you could end up with someone not experienced in your type of property or simply not capable of delivering results. Before hiring any real estate agent, ask these essential questions. How much experience do you have as a real estate agent? Experience is necessary when it comes to buying or selling any property. If you choose an inexperienced real estate agent, you’re gambling on the type of results you’ll get. However, choosing an experienced real estate agent provides the peace of mind to see that they know how to get results. How many clients do you take on at one time? The real question here is, will you have enough time for me? Some agents don’t turn down clients, ever. This causes them to take on more work than they can handle, which can be very dangerous for you. Make sure you find out how many clients the agent takes on and if they have other team members helping out. Most real estate agents will have some type of specialty, whether it’s a specific area or a specific type of home. 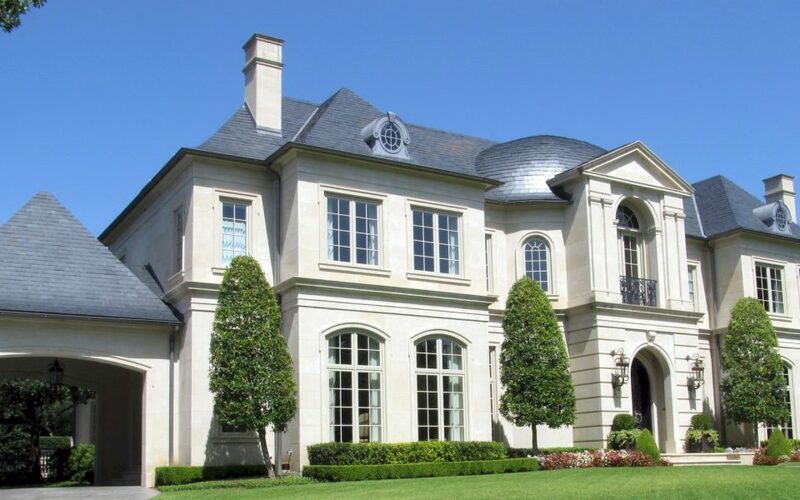 Some will specialize in the luxury market, while others focus on historic properties. If you have a unique property or a luxury property, you want to make sure you choose a real estate agent with experience in your specific type of property. If you’re looking to buy, your real estate agent should be able to recommend a lender, inspectors, contractors and other vendors to help. If you’re looking to sell, you should be able to get recommendations for the vendors you need, as well. A good agent knows the local area and industry well enough to know who’s the best stager, who’s the most trusted home inspector and who will be able to get you pre-approved for the best loan. While asking plenty of questions is important when looking for the right agent, they should have questions for you, too. Whether you’re selling or buying, they should ask enough questions to gather the information they need to do the job right. Make sure you ask this question, if they have not already started to ask you questions. Finding the right real estate agent matters and Elite Referral help connect you with just the right real estate professional.